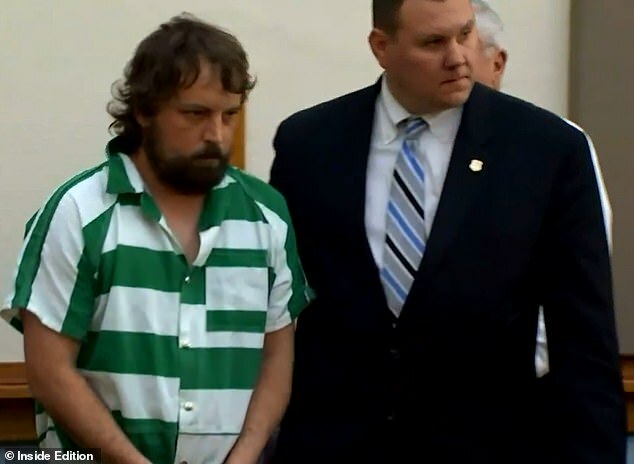 A Georgia man who initially denied helping burn a teacher’s body admitted to his part in the coverup in videotaped interview with federal investigators that was shown to a jury on Wednesday. 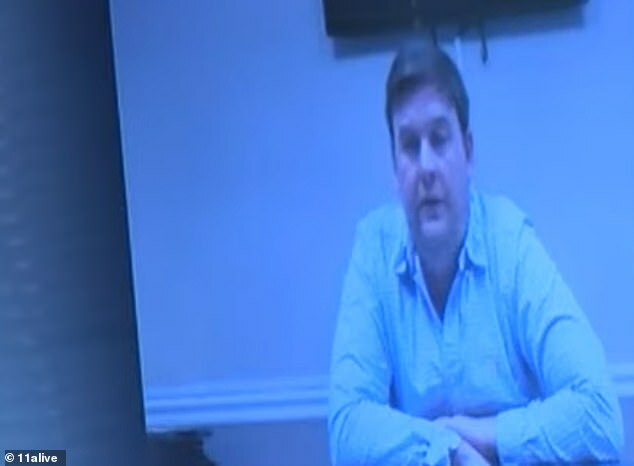 The footage was shown in the third day of the trial for Bo Dukes, who was charged with making a false statement, hindering the apprehension of a criminal and concealing the death of another. ‘I’m tired of living like this,’ Dukes told the Georgia Bureau of Investigation in the 2017 footage, according to the Atlanta Journal-Constitution. 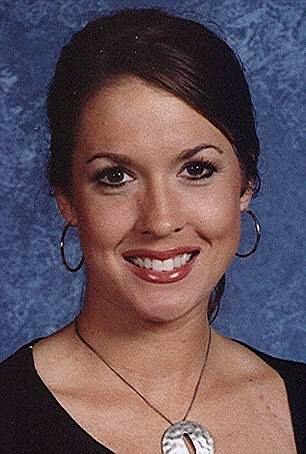 Tara Grinstead, 30, disappeared from her Ocilla home in October 2005. 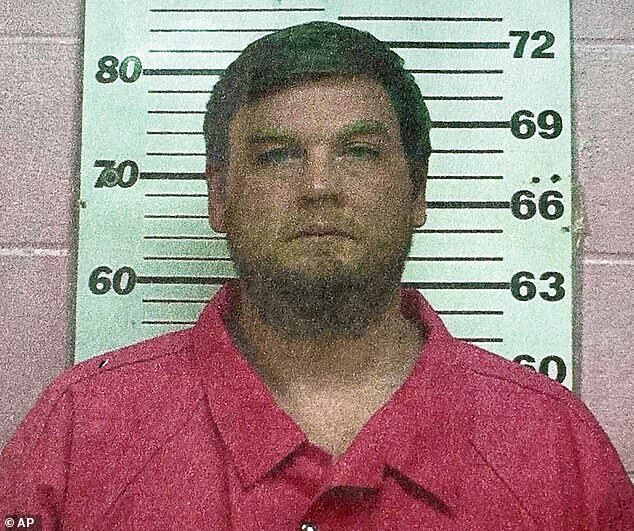 Ryan Alexander Duke, of no relation to Dukes, was charged with the former beauty queen’s death in February 2017. Bo Dukes was tapped as an accomplice, with authorities believing he helped his friend dispose of the body. 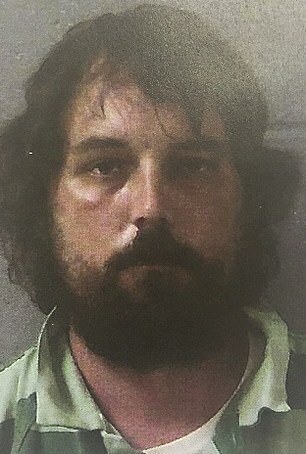 In the footage, Dukes told authorities that his friend told him the next day when he killed the woman and used his pickup truck to move the body. The two went to hide the woman’s body in a pecan orchard owned by Dukes’ uncle, Fox News reports. In the footage, Dukes can be heard describing that it took the pair two days to burn the woman’s body. It is believed that the man broke into the woman’s home to steal money for drugs but Dukes never indicated a motive. Irwin District Attorney Paul Bowden testified on Wednesday to denounce claims from Dukes’ defense attorney that he had offered the man a deal if he turned his friend over to authorities. 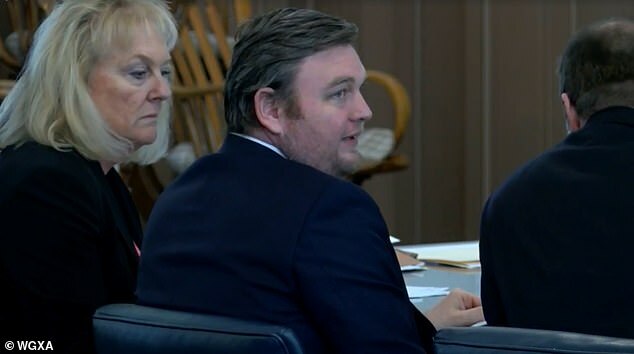 A Kennesaw State University anthropologist also testified on Wednesday that bone and teeth fragments were found at the sight where the pair said they burned Grinstead’s body. The GBI crime lab also testified that a latex glove was found at Grinstead’s home that had both her and Duke’s DNA on it.